Congratulations to the Bennett Winch Boys! They’re now available to buy on Mr Porter. Junior and Bennett Winch began collaborating back in 2014. From art direction to packaging and web design, we’ve been with them right from the beginning and now they have become one of London’s must-have men’s accessory brands. 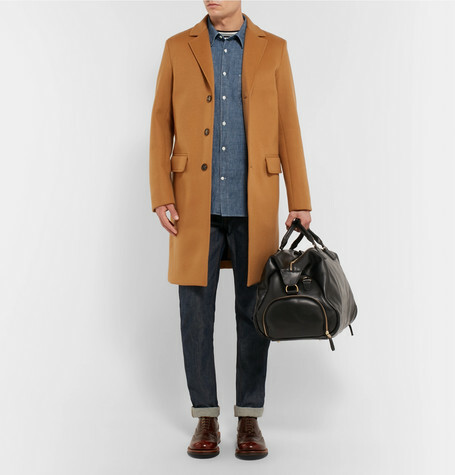 Buy the bags on Mr Porter here or head over to their website to see the brand in more detail.